If you’ve been injured in a motorcycle accident, or you’ve lost a loved one, call Tad Morlan today. Under Missouri law, motorcycle accident victim may recover past and future medical bills and rehabilitation, lost wages, pain and suffering. 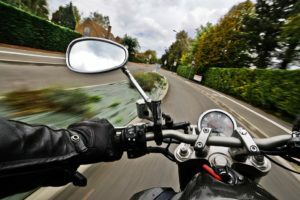 When you need a Motorcycle Accident Attorney, KNOW WHAT TO DO.